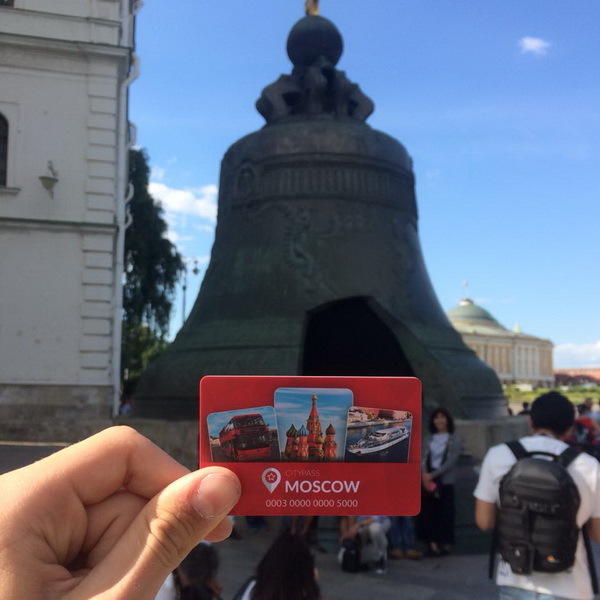 St. Petersburg CityPass - is a St. Petersburg Guest Card and the key to the main sights and a lot more! 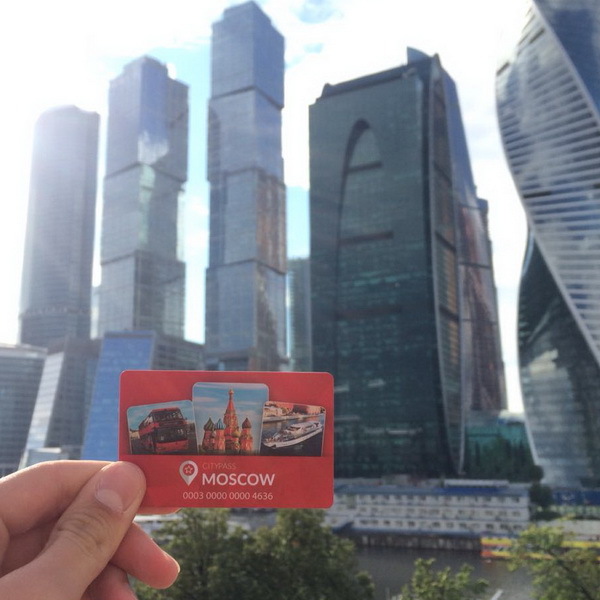 St. Petersburg CityPass includes a guide with tear-off tickets (in Russian and English languages) and a city map. "Aurora" Cruiser – the legend of the Russian fleet, is one of the most popular attractions in Saint Petersburg. The Russian Navy’s "Ship #1" is the symbol of the Great Socialist Revolution of October 1917, took part in three wars. The Saint Isaac’s Cathedral is the fourth largest doomed cathedral in the world. 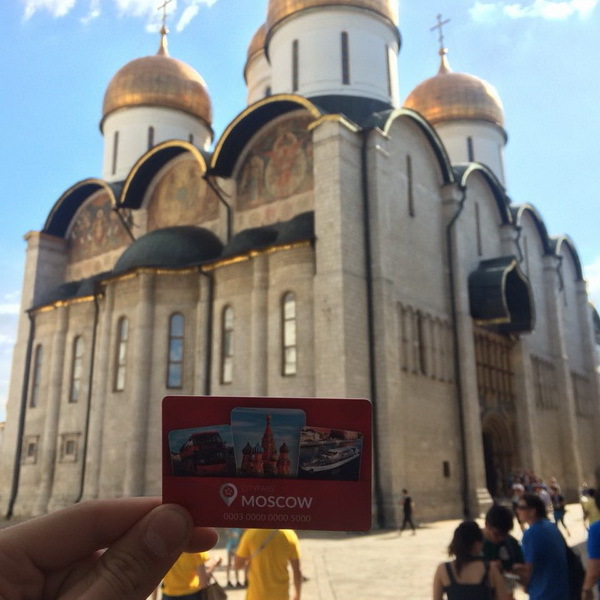 Built in the first half of the 19th century, the cathedral became the embodiment of the spiritual strength of the Russian Empire. Red double-decker buses are making trips across the city centre. The route includes Nevskiy Avenue, Gostiny Dvor, St. Isaac’s Cathedral, Admiralty Building and etc. Audio guides are available in 12 languages. High-speed hydrofoils will take you down the Neva River and Gulf of Finland to the famous "Kingdom of fountains". We suggest for you the 30-minute trip to Peterhof. The sightseeing tour on the comfortable boat-restaurant will show you the main sights of St. Petersburg and the beauty of Baltic expanse. Try exclusive Russian wines, samogon (homemade liquor) and vodka while tasting delicious traditional snacks and listening to live music in the evening. The interior of this restaurant reminds of Tsarist Russia and the menu offers delicacies cooked according to ancient recipes. Located 200 meters from the Gostiny Dvor. The first restaurant in Saint Petersburg opened by the famous English chef Jamie Oliver is located in a two minutes’ walk from the Church of the Savior on Spilled Blood and the Russian Museum. 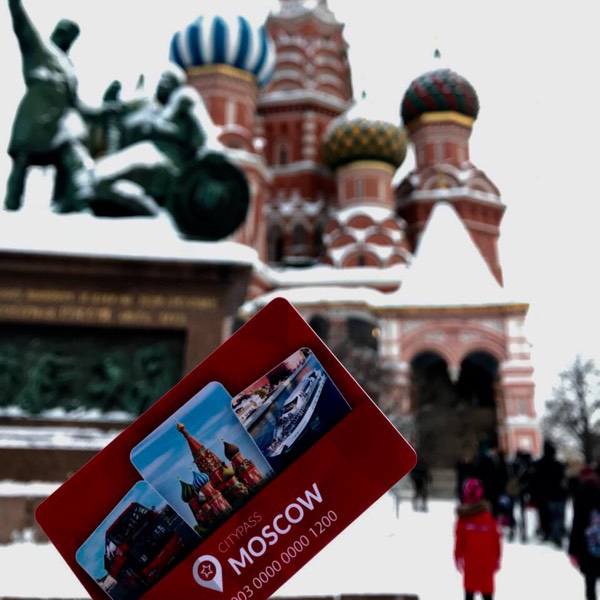 Download free Gett application in AppStore or Google Play and get 500 rubles discount for your first ride, using promo code from the St. Petersburg CityPass guidebook. 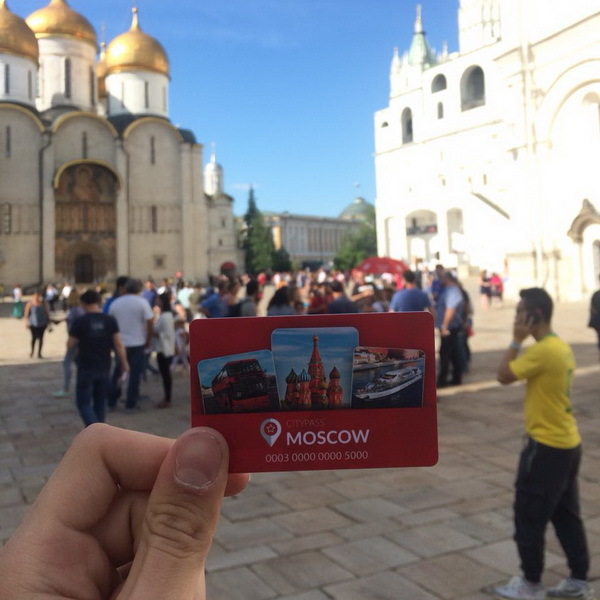 Acquiring the St. Petersburg CityPass, you get the travel guide with tear-off coupons. During the validity period you can visit each museums and tours from the program once. 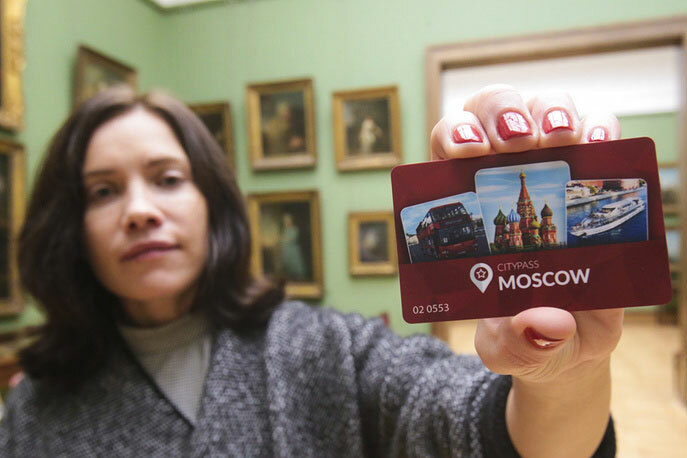 The CityPass is activated from the moment of the first visit of any museum, bus or a ship. Discounts and special offers are available also after the end of the CityPass validity period. 1 After the order has been paid you will get the voucher to the email you have entered in the order. 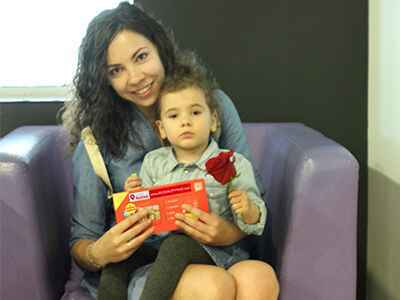 The voucher can be exchanged for a CityPass in one of the pickup points or at the courier. 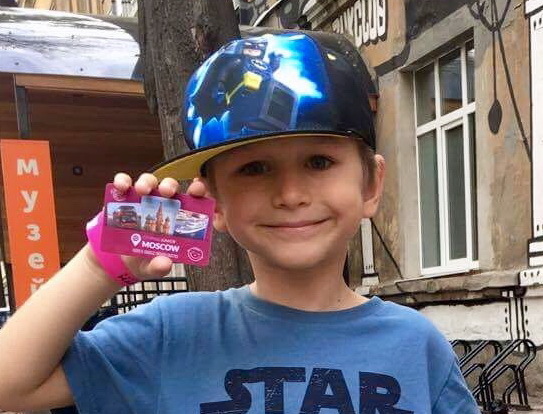 2 You can use your CityPass at any moment until the 31.12.2019. 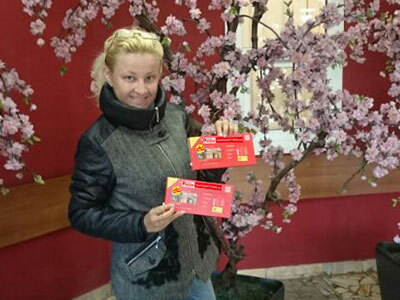 Voucher could be exchanged in the period of 3 months from the date of payment. 3 Using the CityPass you can visit each museum or ship once, and to ride bus during the whole day. 4 The CityPass is activated at the moment of the first visit of any object included in the free program. 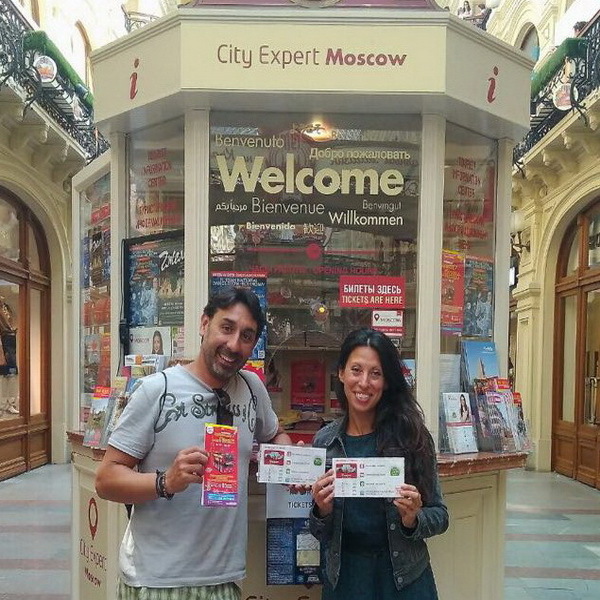 5 Come to a ticket desk and show the St. Petersburg CityPass travel guide. 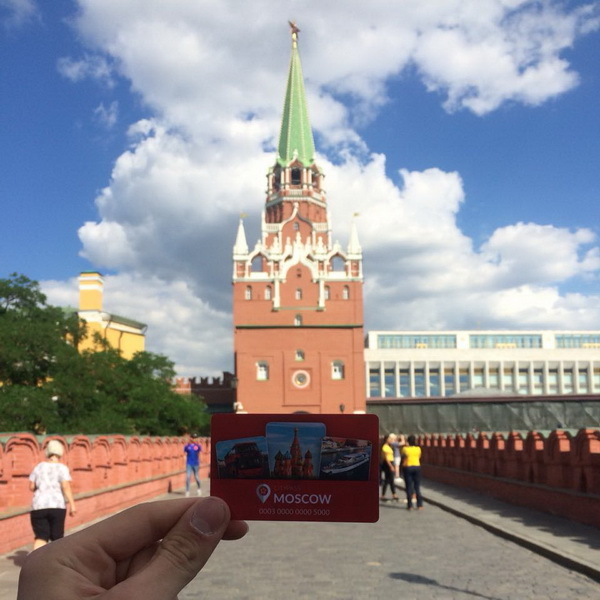 What are my benefits for buying St.Petersburg CityPass? Museums and excursions included in the program of visits are our partners. Calculating the cost of each visit to the museum and the proposed excursions, you save up to 70%. 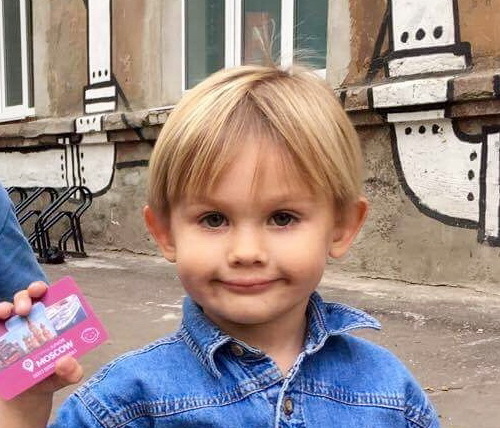 And also, different discounts and surprisess will waiting for you in restaurants, cafes, included in St.Petersburg CityPass. 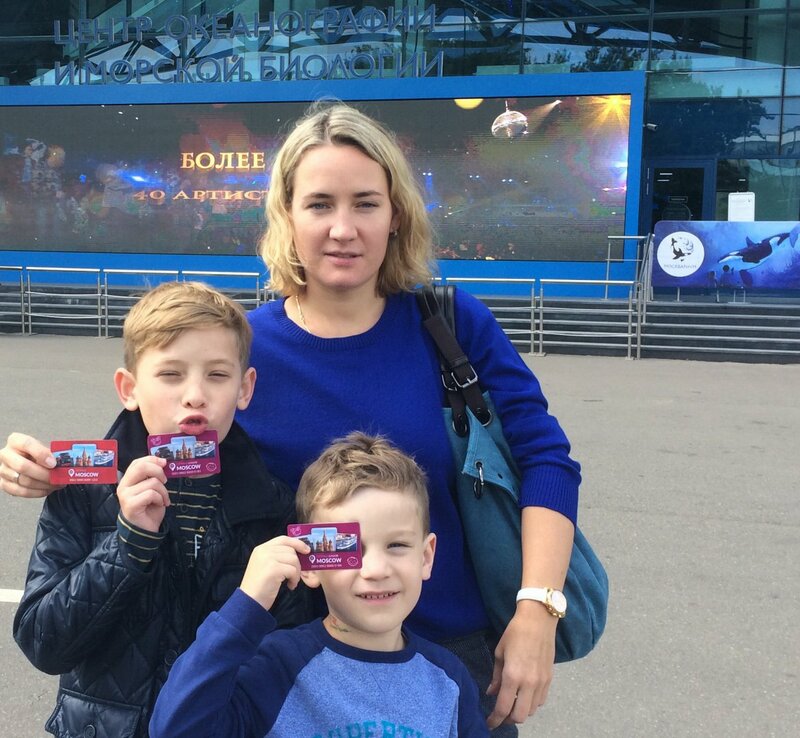 Buying St.Petersburg CityPass, you invest in the development of culture in our country! 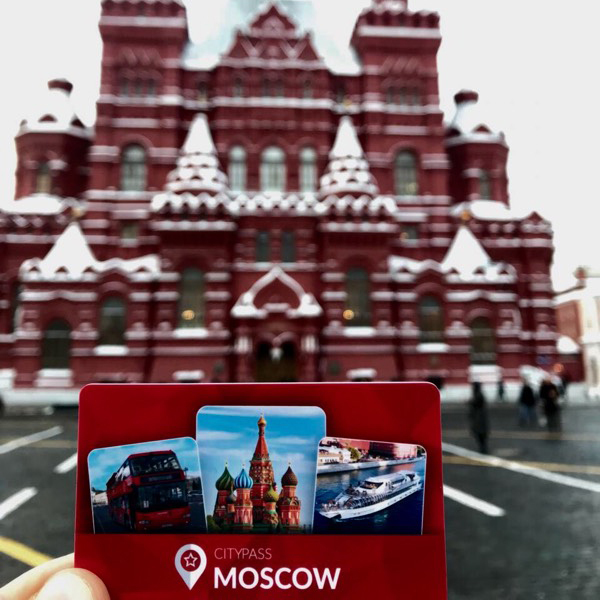 What are the main advantages of St.Petersburg CityPass? 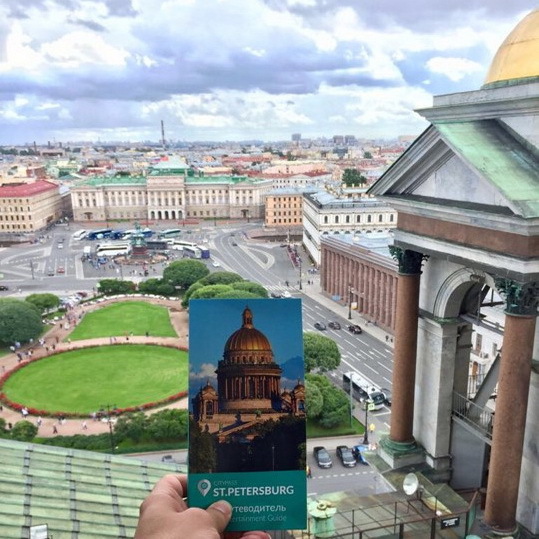 Buying a St.Petersburg CityPass guide, you acquire an opportunity to visit more than 8 museums and galleries of St. Petersburg for free. You can ride a sightseeing bus, get unforgettable impressions during the best river sightseeing cruise, also you get tickets (round-trip) to get Peterhof by high-speed hydrofoils. 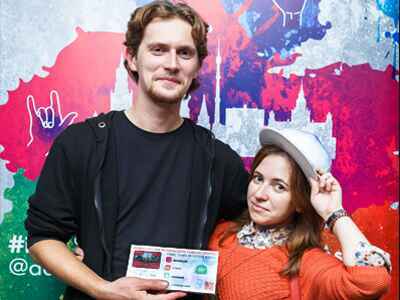 Apart from getting a St.Petersburg CityPass In the guide you would find detachable coupons attached that would give you an appreciable discount in restaurants and bars of St. Petersburg. 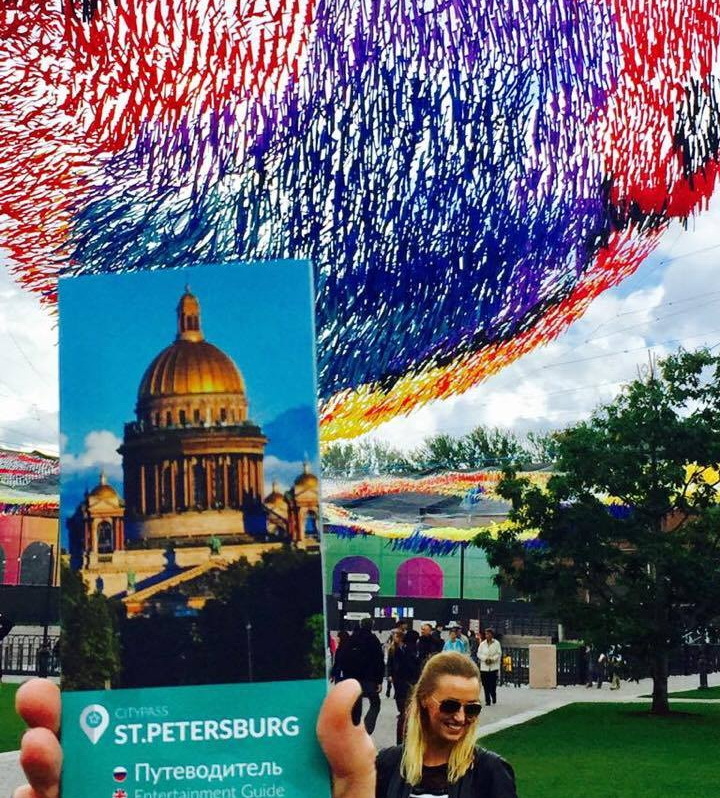 One more advantage of St.Petersburg CityPass is a folding map of the city with the locations of museums and other tourist attractions. 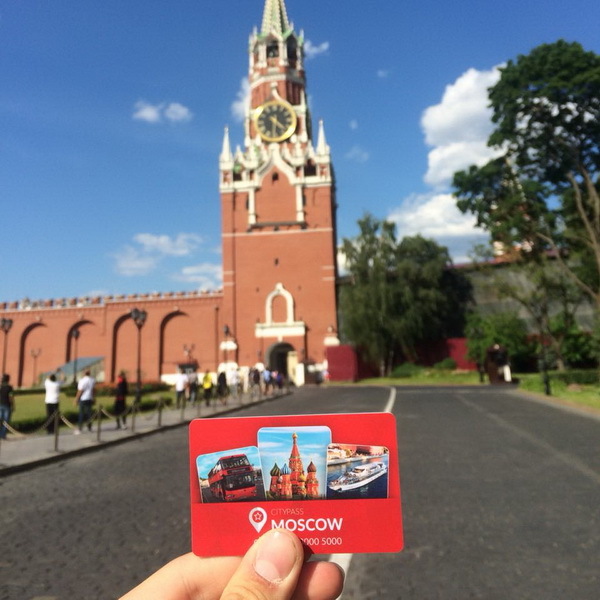 In which languages is the St. Petersburg City Pass available? 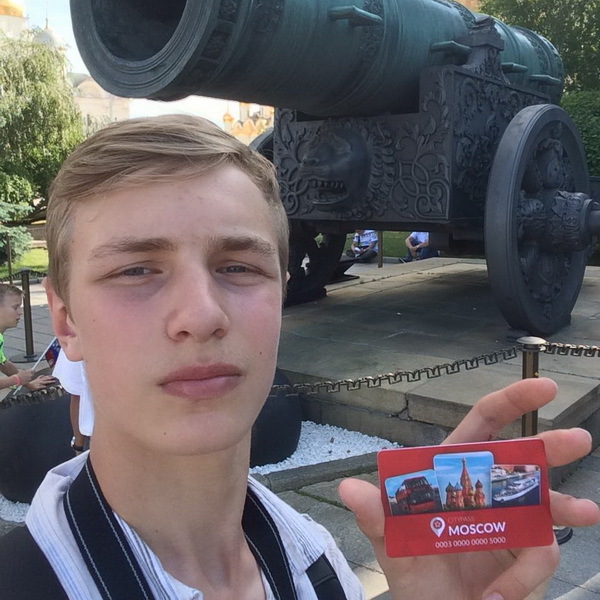 Our guide and the map contain the full description of tourist attractions in Russian. English and Italian. Our project is developing rapidly and soon will be available in other main languages of the world!